Contractors in the state of Florida have to deal with two different levels of licensing. Contractors who will be working at the local level must become “registered” and contractors working statewide must become “certified”. Regulating contractor licensing is handled by Florida’s Construction Industry Licensing Board. This board falls under the Division of Regulation which is part of Florida’s Department of Business & Professional Regulation. To determine which type of licensing your contracting business will require, all of the information you’ll need can be found on the Florida Department of Business & Professional Regulation website. If you are a subcontractor, you should purchase your own individual workers’ compensation policy or you will need to be added to the General Contractor you are working for. Workers’ comp can be purchased from a private commercial insurance provider licensed by the state. 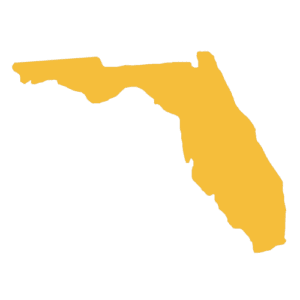 Information about workers’ compensation insurance in Florida can be found on the Florida Chief Financial Officer’s website. Contractors operating in Florida stay busy as the state is under continuous growth. Florida contractors should mitigate their risk of third-party claims by purchasing an affordable comprehensive commercial insurance package from Fairbanks Insurance Brokers. 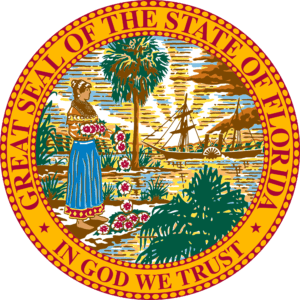 Since the state of Florida requires proof of workers’ compensation coverage from every contractor, you should consider Fairbanks Insurance Brokers your number one resource to make certain your workers’ comp policy is written using the proper classes so that the premiums you pay are based on your company’s actual risk. Contractors in Florida use several types of vehicles and trailers for their business operations and as such, they need commercial auto insurance because this coverage offers higher limits of liability, no limit on the number of vehicles on a policy, and no limit to the number of drivers to be insured. Most contractors use expensive tools and equipment in the course of operating their business. The loss of tools and expensive equipment can be financially detrimental to any contractor so it’s important to transfer the risk of damages or theft to a highly-rated insurance company. It’s important to note that this coverage protects your tools and equipment in storage, in transit, and at the job site.